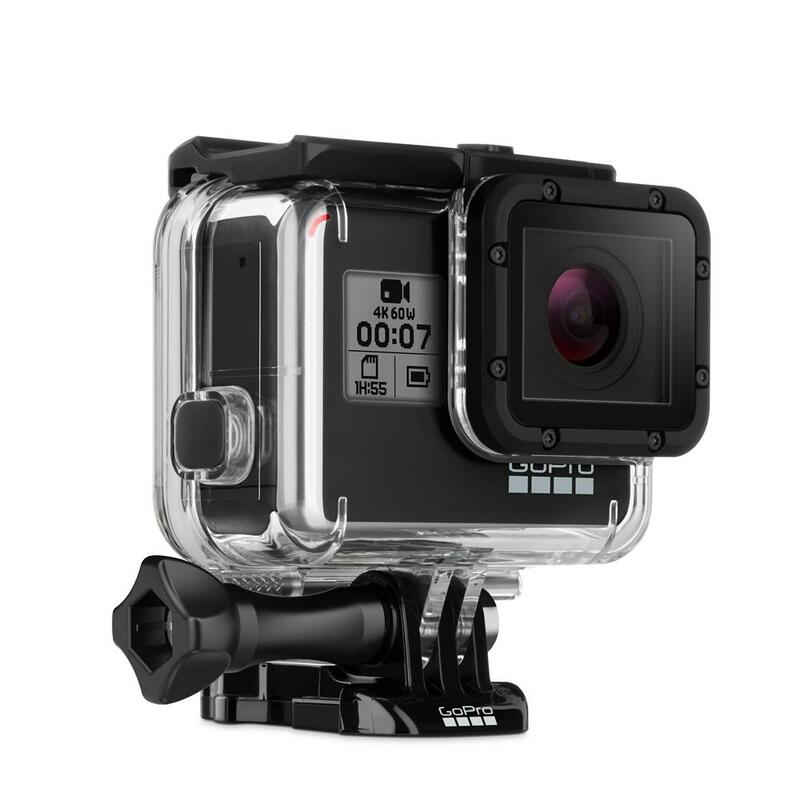 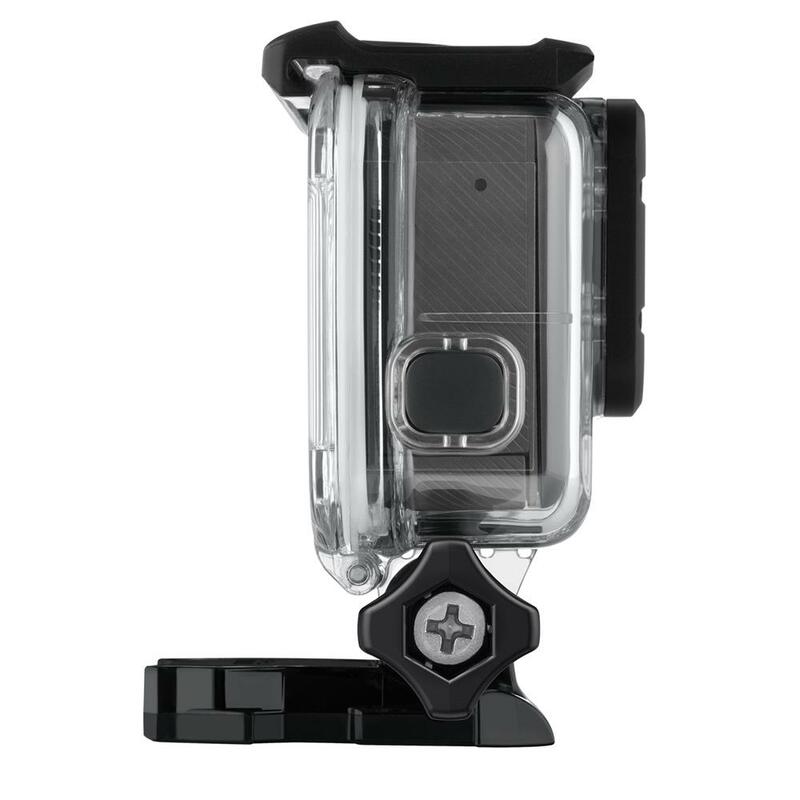 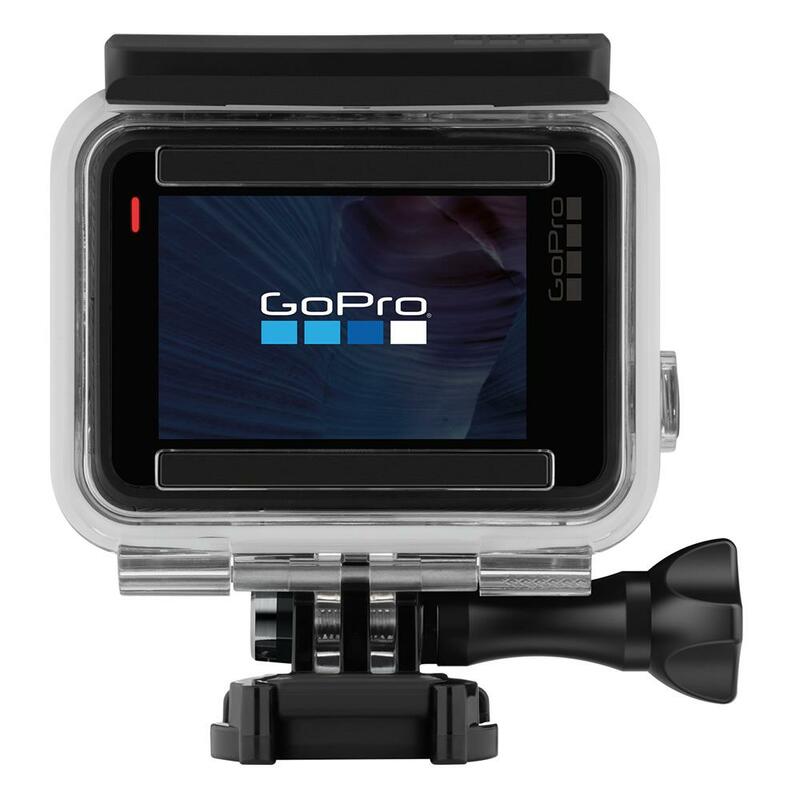 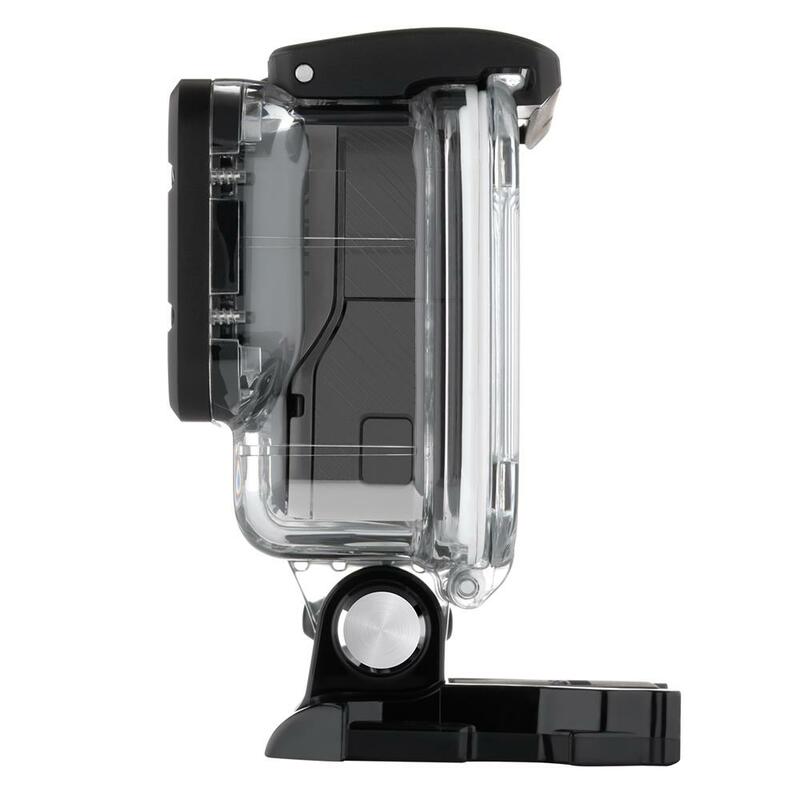 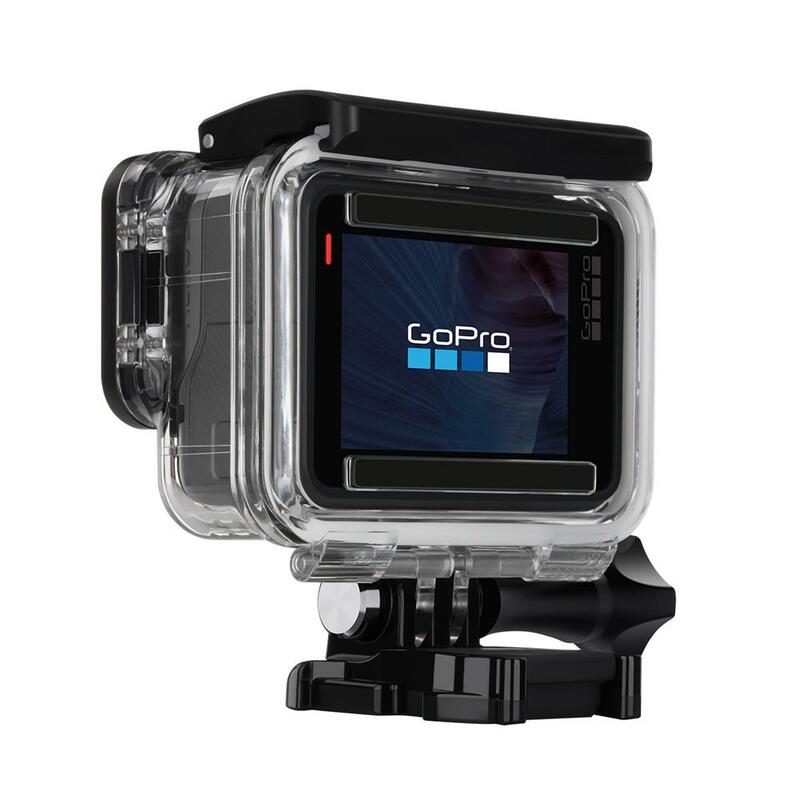 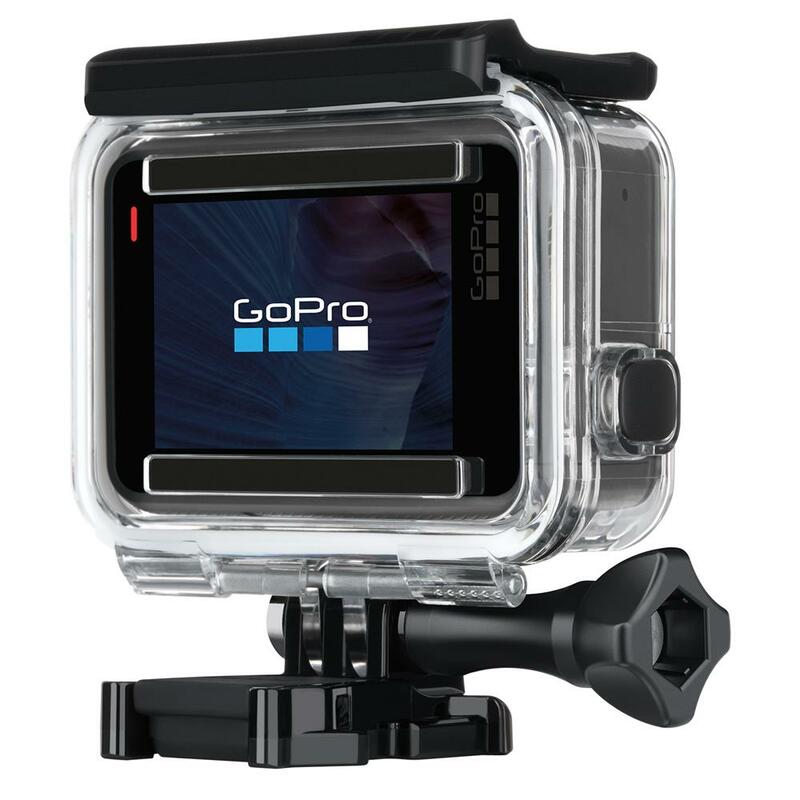 Suit up your GoPro with Super Suit for extreme outdoor activities and deep-water diving. 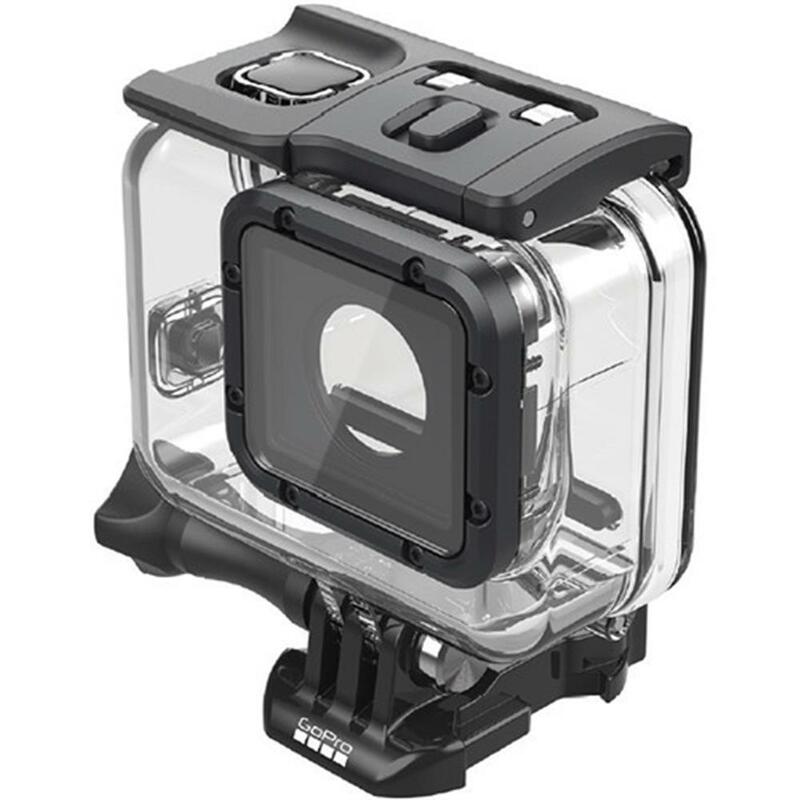 The included Waterproof Backdoors provide protection to depths of 196ft (60m) and also safeguard against flying debris, gravel, dirt and small rocks. 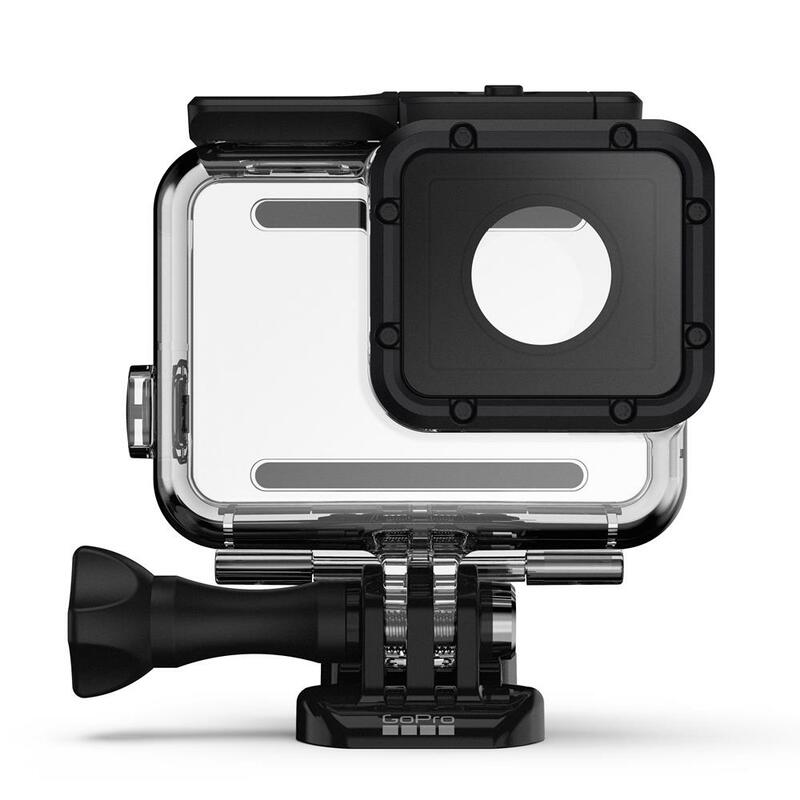 The flat glass lens delivers maximum image sharpness above and below water.